Every country, and culture, has their own take on what’s delicious – and how to make it. These five cookbooks each focus on a different regional cuisine, while also putting their own spin on the recipes. These are excellent additions to any cookbook collection. Click on the cookbook header to read our review of the cookbook; or buy it through Amazon. Ann Mah provides recipes and inspiration for using your pressure cooker to make classic French cuisine in half the time. The pages are filled with simple, easy-to-follow recipes complemented by rustic-styled photography. Laura Calder includes loads of delicious recipes that would make great additions to an indoor picnic (or any dinner!). Much like Mah, Calder’s goal is to make traditional French cuisine more approachable to the at-home chef – and less time consuming. 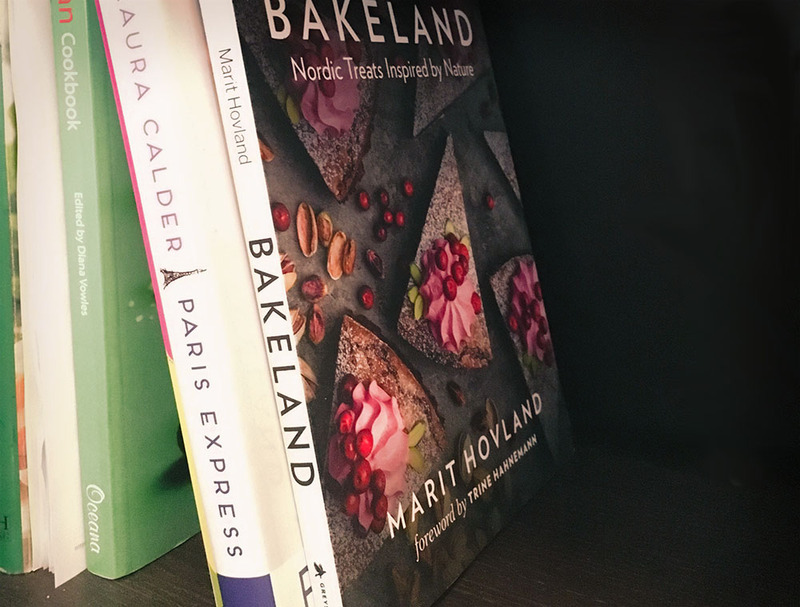 The first recipe book by Norwegian Marit Hovland, this is a dessert-based cookbook that transforms Nordic treats into pieces of art. The stunning photography does make it seem like it would be difficult to replicate creations, but Hovland leads you through it with ease. First published in 2009, this is chef John Besh’s ode to New Orleans. Besh put together more than a collection of recipes; the beautiful, large-scale photos and 374 pages make it an appealing coffee table book. Lagom is the Swedish art of embracing food that is good for the body and soul, delicious and sustaining. Author Steffi Knowles-Dellner provides delicious recipes coupled with stunning photography making this worthy of the coffee table. Quench’s own Tony Aspler collaborated with Gurth pretty to publish this very Canadian cookbook. It is packed with the most wine and cheese information, and delicious cheese recipes accompanied by Tony’s suggestion for the perfect wine/drink pairing for each dish.